The tram system in Croydon has been a fantastic addition to the town and an easy way to get around if you live near one of the tram lines. But in recent years it has been running at max capacity and was clearly visible when Tramlink decided to change the route that the trams took a few years ago to try to increase performance. Croydon Council will soon decide if is to use some funding from Transport for London to add an addition 10 trams to the system in the hope to decrease crowding and waiting times. This will clearly be a fantastic addition to the tram system if it is something you use, but what effect will it have on other transport across Croydon? Outside the town centre the effect will be minimal. The tram system was built on disused railway routes and on the sides of roads, which means that there is a higher chance that you will have to stop at traffic lights whilst the a tram crosses. This increase is minimal and not a problem if you ask me. The problem I see, and it’s a problem currently. Is in the town centre where the trams use the road way to and come to a junction with other roads. At present the tram always gets priority and the lights change in their favour on the next light change. This currently affects all road junctions where by the trams are on the road, but mostly it is an issue by East Croydon station, West Croydon Station and the junction over the underpass. What this can mean is that you are waiting at a red traffic light for up to 5 minutes before you can continue. This does cause massive traffic jams at peak times for apparently no reason. 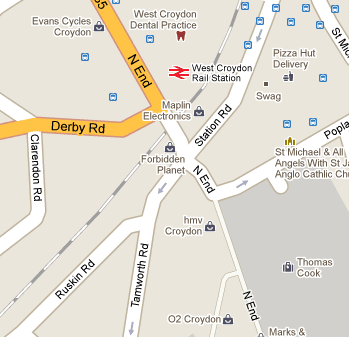 For example (see picture below) we have the junction of West Croydon Station. The 3 routes into this junction are Station Road, N end (from the north) and the trams/busses come out of Tamworth Road. Station road has lots of traffic coming through it, and is always busy. N End road is also busy but the traffic is often less as you can only go down Tamworth Road. And Tamworth Road should only have taxi’s, busses, cyclists and trams coming out of it. The usual traffic light rotation is Station Road, then N End then Tamworth Road. But if a Tram approaches along Tamworth Road when the lights at Station Road are green, then the next light phase will be Tamworth Road. Once the lights at Tamworth Road have changed to green, it goes back to Station Road, and the road users waiting at N End have to wait for another rotation before they get a green light. That is just one example of how the trams get priority at junctions around the town centre of Croydon. There at least 5 other examples of where this happens around central Croydon. And with the increase in Trams traveling on this route, it is only going to get worse. There is an easy fix, and that’s change how the light phasing works when a tram comes, fine if it gets priority to keep the system running, but at least put the light rotation back into place rather than re-setting it. 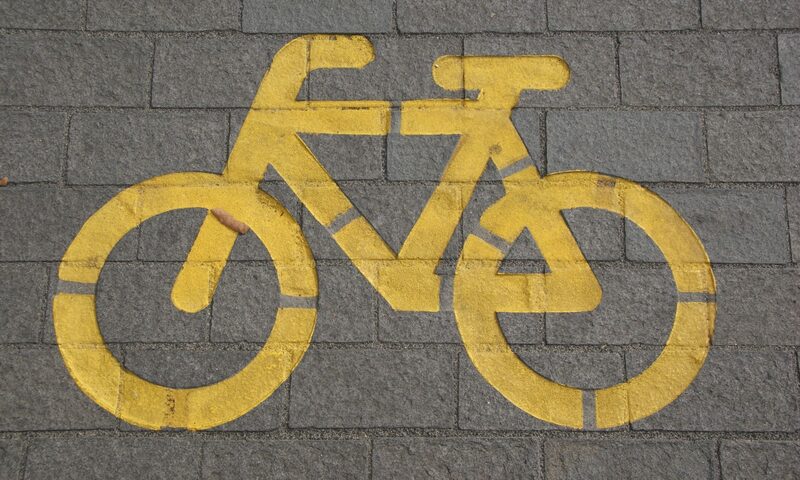 As it is, cycling in Croydon is a pain due to the tram lines that have been put in. Most of the crossing are not at a right angle, and trying to cross them at a right angle will only cause conflict with motor vehicles. The addition of these extra trams and the dodgy light phasing will only cause all other road users pain. 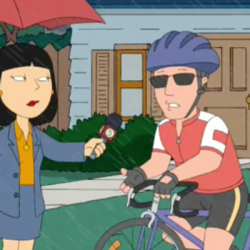 Especially a problem for cyclists in the colder months due to loss of body heat.